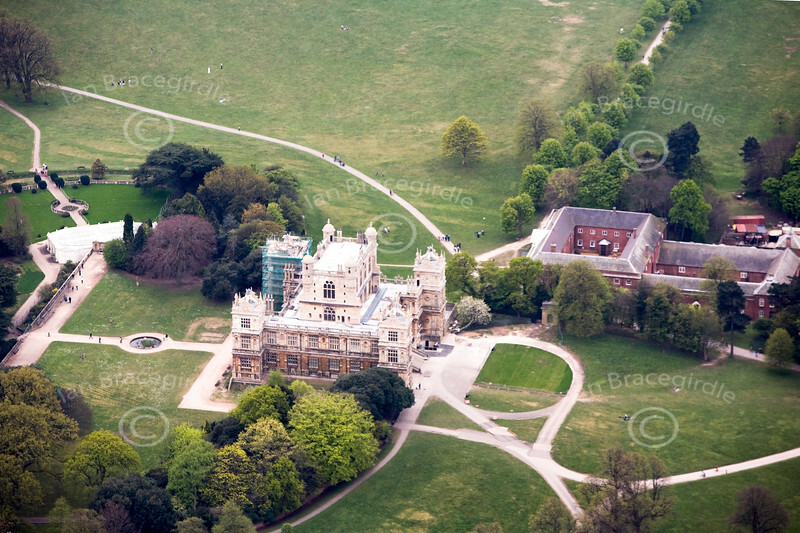 An aerial photo of Wollaton Hall which lies about two and a half miles West of Nottingham city centre. If this is the photo you would like to purchase, click the BUY ME button for prices and sizes of prints and digital downloads. If this is the photo you would like to purchase, click the BUY ME button for prices and sizes of prints and digital downloads.